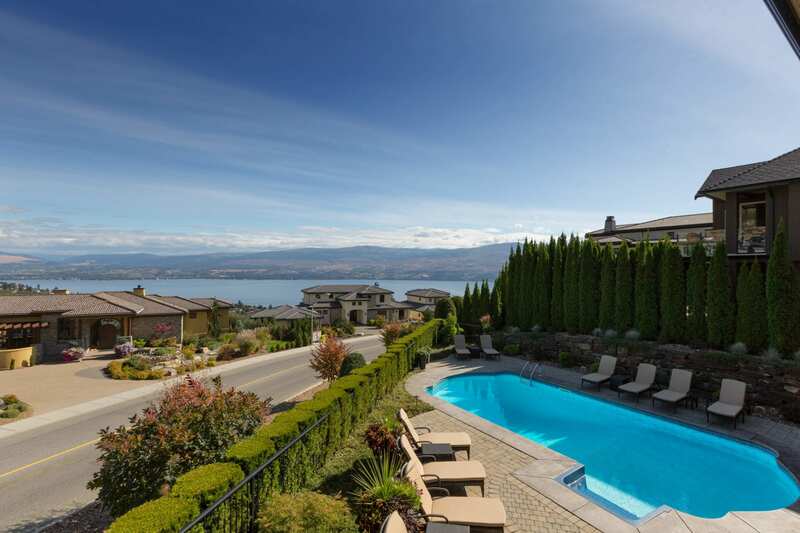 West Kelowna luxury living doesn’t get any better than this! 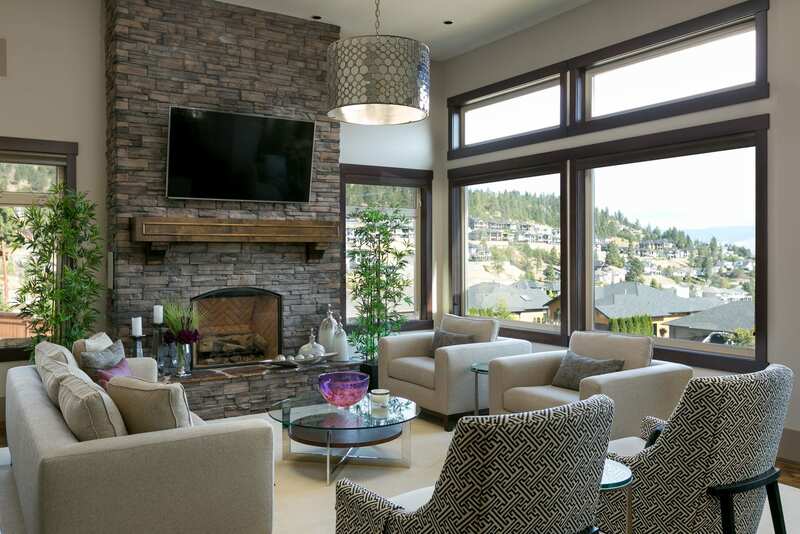 Come experience this exceptional home at 1524 Vineyard Drive! Come be a part of an exceptional neighbourhood and community! Come experience exceptional lakeviews! If West Kelowna wasn’t on the radar before maybe now it will be! You may want to make you consider this private residence as your own where everyday will feel like living at a 5 Star Resort! 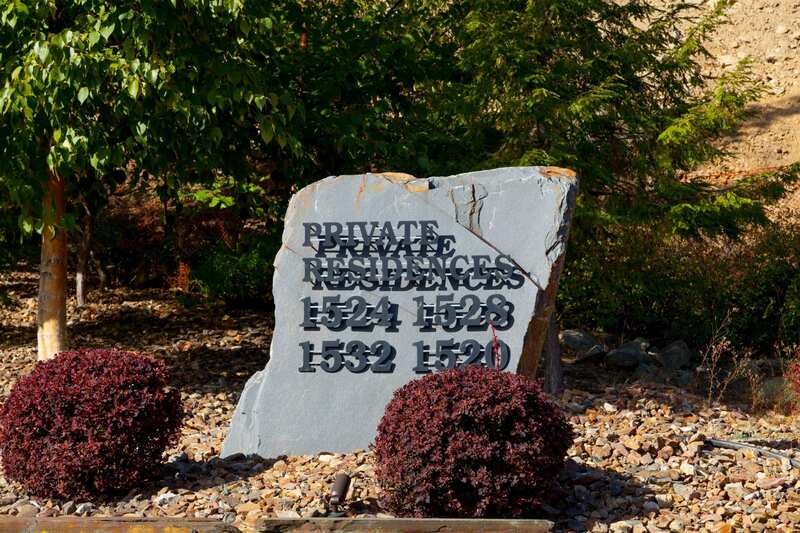 is just a stone throw away from world renowned Mission Hill Winery! Truly a unique neighbor where you can take advantage of the outdoor summer concert series that are hit with the locals and visitors alike. 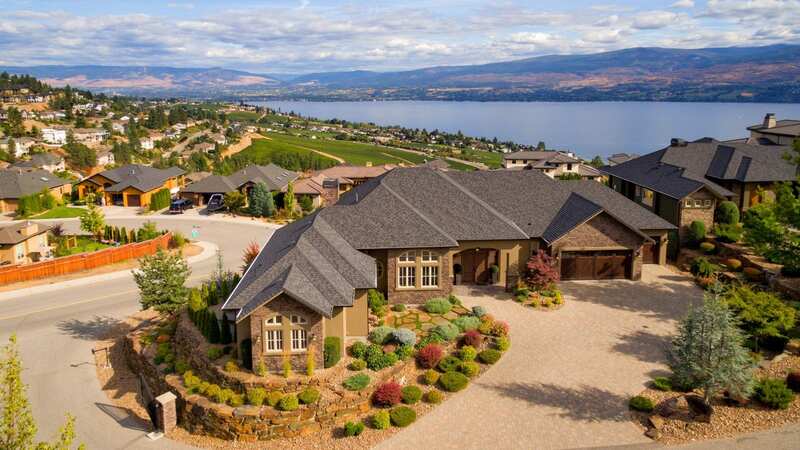 Literally a 10 minute casual walk will transport you to one of BC’s commanding wineries that features a smart casual bistro and retail store stocking it’s many vintages. 1524 Vineyard Drive is nestled perfectly between West Kelowna and downtown Kelowna urban amenities while the YLW International Airport is just 30 minutes away. The property offers a compelling view and is 10 minutes to splashing in the lake and potential boat moorage at The Cove Lakeside Resort, Shelter Bay Marina, or the Westbank Yacht Club. Set behind security gates you will find an exclusive private enclave of 4 homes- all each perfectly as stunning- but this year the address of 1524 Vineyard Drive provides an opportunity this upcoming spring and summer for you too to reside within this affluent micro-neighborhood. 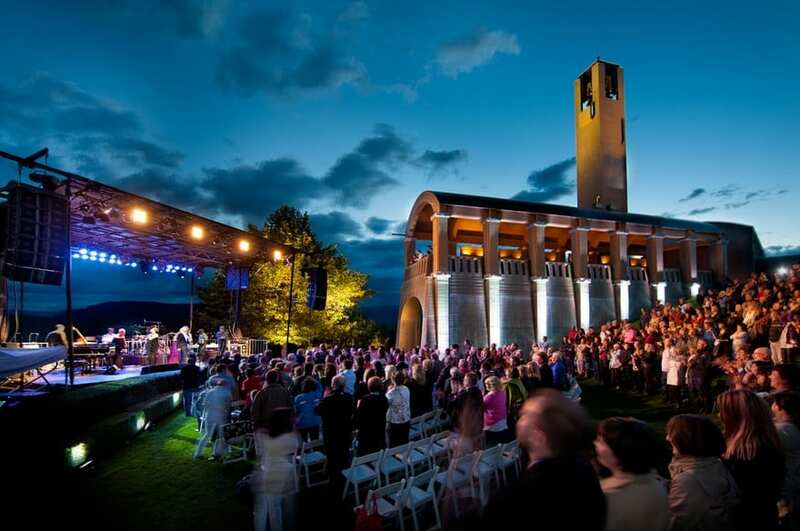 Where else can you walk to and take in world class concerts while taking in the world class scenery of Okanagan Lake below! This custom built- gemstone has been meticulously cared for both in and out resulting in not even a blade of grass has dust on it! The home integrates oversized windows with a free flowing floor-plan that perfects seamless indoor outdoor living. 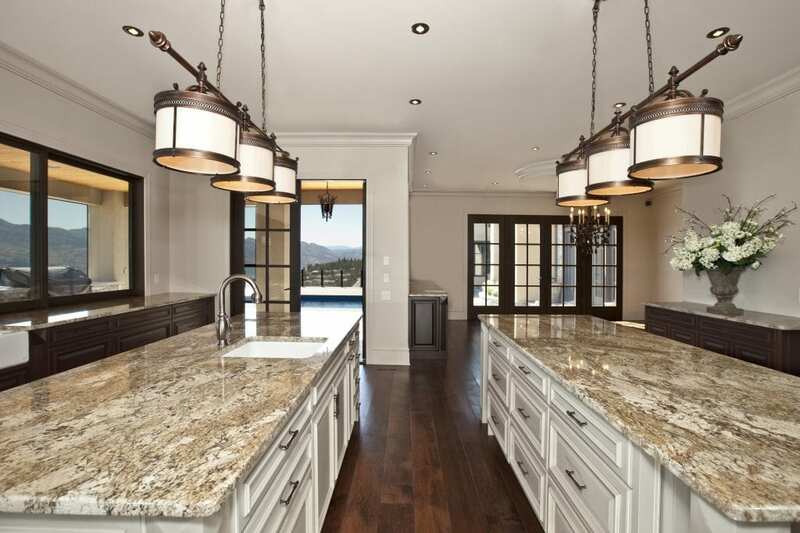 Additional features include premier home automation /electronics / security systems, high end appliances, plus extensive investments into landscape design with specimen plantings, rock walls & wrought iron fencing creating one of Lakeview Heights premier private estate homes available on the market today. If you’re looking for a top quality solid home that is surrounded by homes of similar fit and finish then this home definitely should not be missed. This remarkable opportunity offers over 7200 sq ft of finished living spaces not including the finished triple garage! Spacious room sizes, a gourmet island kitchen, spa-inspired master bedroom, dedicated fitness gym, temperature controlled wine room, home theater with state of the art stadium seating, dedicated games room and wet bar, plus the in-ground saltwater pool and hot tub only further enhance the top quality finishings throughout! Everyone has a check list of things that they want when buying a home. 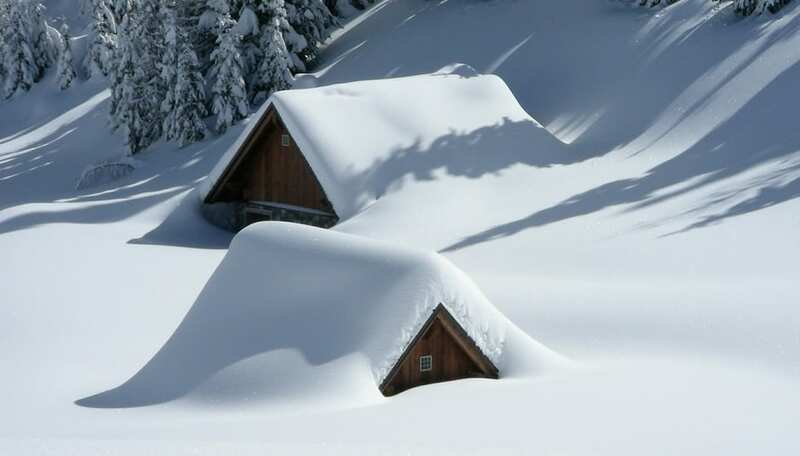 We are confident that this home will meet and exceed your expectations. Extra room for an extra car plus expoxied floors that make the garage look crisp! 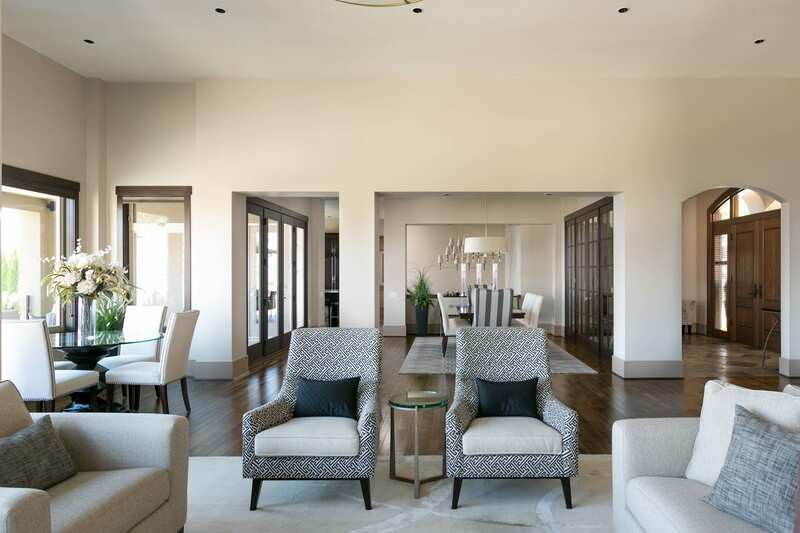 Easy transitions between formal and informal spaces. Great classic finishes do not go out of style. Room for 4 and no more. 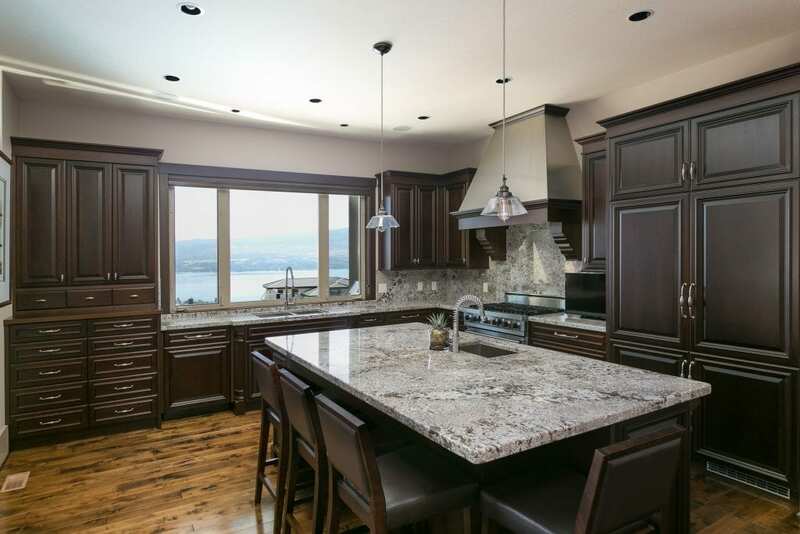 Granite Island Kitchen with wood wrapped Appliances- Check! Whether indoors or outdoors the views never grow tiresome. This is a great space to catch up with friends rain or shine. Located in Wine Country- Check! Multiple wineries are literally in the backyard. Truly a unique setting in all of Canada. 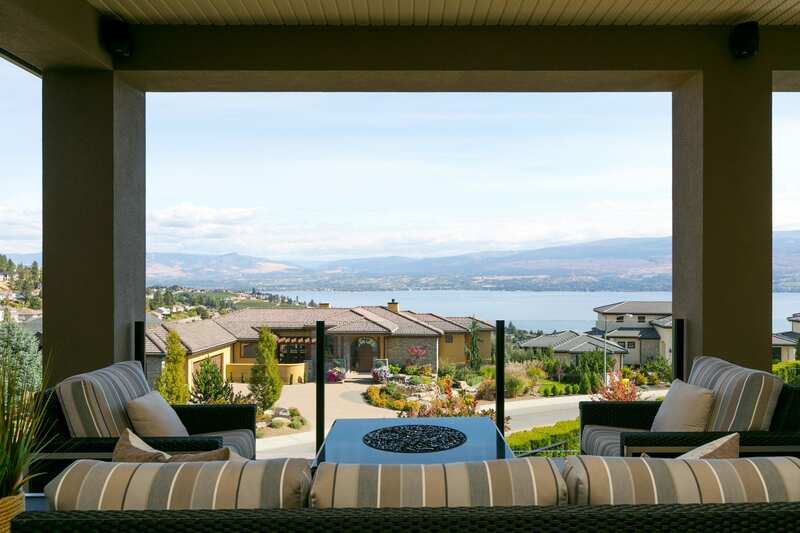 Enjoy West Kelowna Luxury Living with superb lake views, lounge poolside, entertain family & friends with ease from the comforts of this true resort-style West Kelowna Luxury home home. Come and experience! You surely will not be disappointed.